Miss Potter is one of my favorite movies. I discovered it about two years ago. 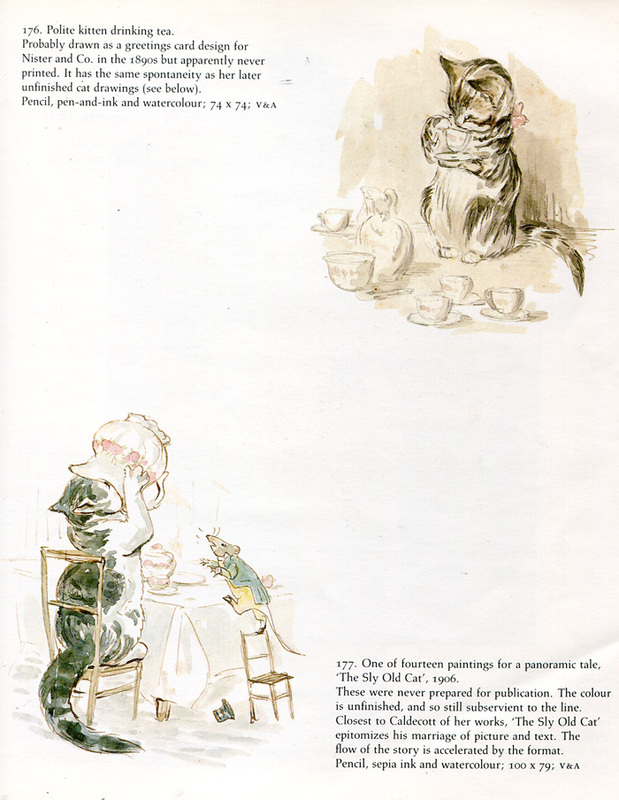 It is the sweetest story of how Beatrix Potter published her children’s books. It will have you in tears, so watch it with a box of Kleenex. I love how much she loved animals and nature. It is beautiful to look at her drawings and paintings. I went today to the Ricks Memorial Library (in downtown Yazoo City). I went to pick up some art books because I was needing inspiration. It’s no surprise that they didn’t have a big variety. 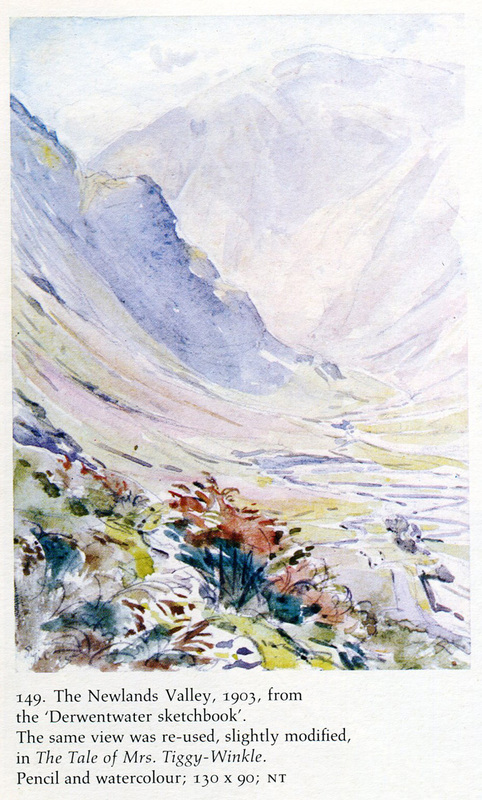 BUT they did have a good of Beatrix Potter’s art! Here are a few scanned pages of her work. I especially loved the kittens.